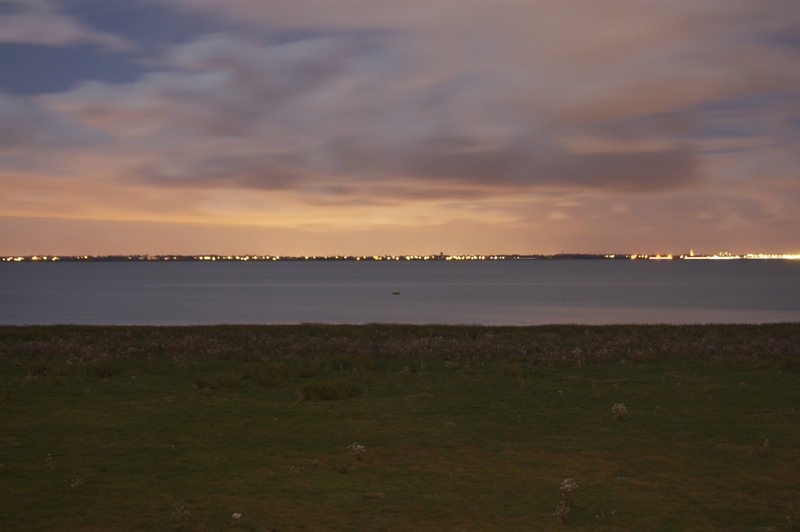 Southport, seen from Lytham at 11 in the evening. As far as the human eye was concerned, it was pitch black. From a photography perspective, it’s quite interesting taking night shots – you don’t really know what you will get, but a combination of long shutter speeds and post processing can give interesting results. I didn’t really expect to see anything other than the lights of the town.